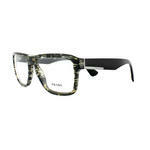 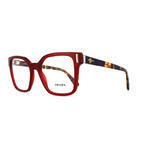 Featuring bright colours and bold patterns, Prada produce head-turning glasses. 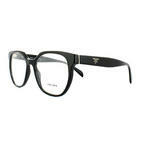 Founded in 1913, the fashion powerhouse continues to explore a natural curiosity for innovation and daring design. 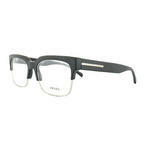 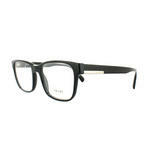 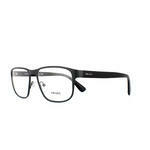 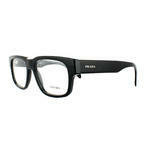 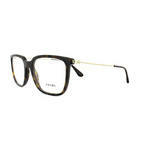 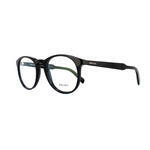 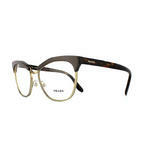 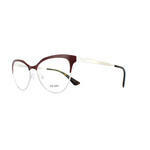 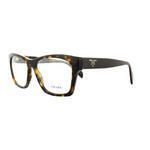 Durable and luxurious, Prada frames are perfect for those who desire exquisite eyewear in chic styles. 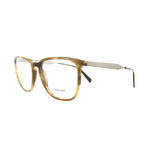 High-quality glasses shouldn’t cost a fortune. 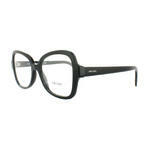 That’s why we specialise in selling genuine frames by big name designers, at a price you can afford. 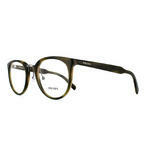 To help you get the best deal possible, we also offer free UK delivery on all the frames that we sell. 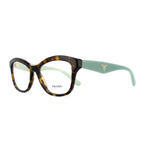 Find out more about how we can offer authentic Prada frames at such low prices by heading over to our about us page. Or check out the massive discounts for yourself below, using the advanced search to filter your options.